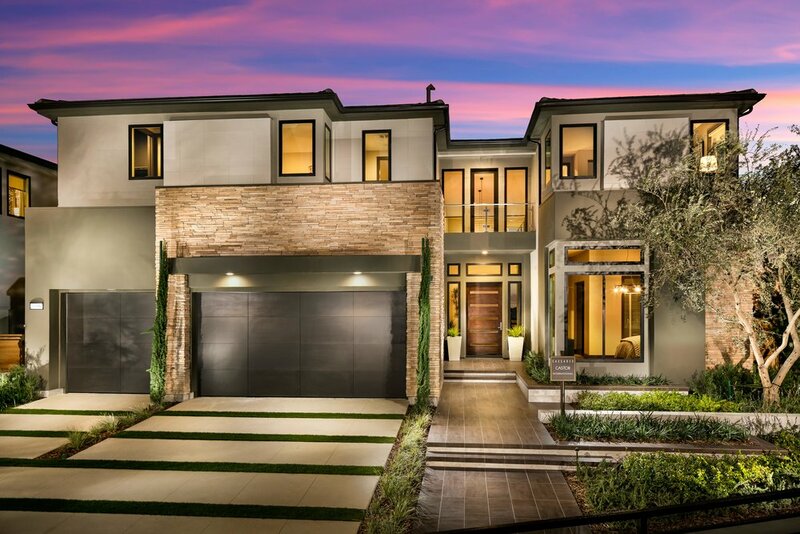 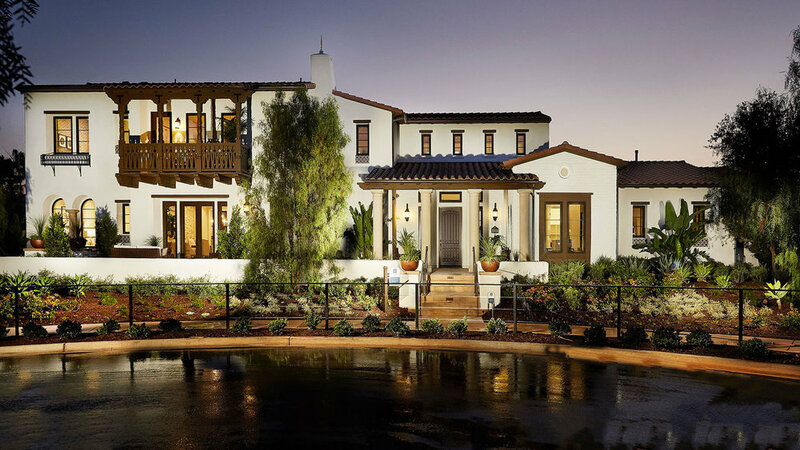 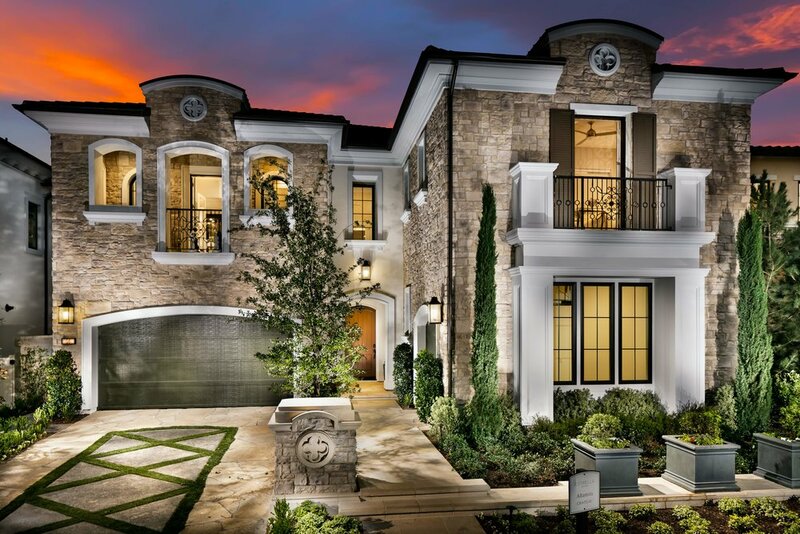 Located high above the hills in San Fernando Valley, the Cascades Collection is the only modern home collection in Porter Ranch, offering two-to-three-story homes from 4,400-5,400 sq. 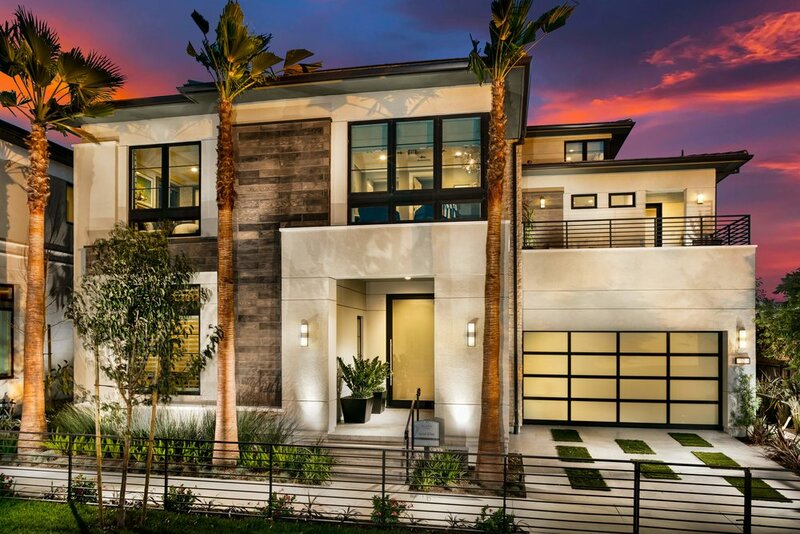 ft. with stunning views of the city. 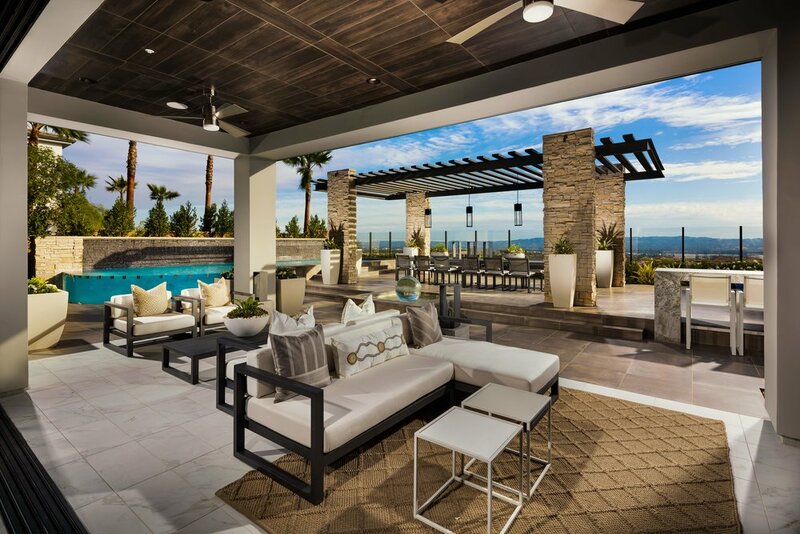 Luxurious, contemporary designs with open spaces, tranquil pools and gardens that compliment the modern designs are perfect for outdoor entertaining and take full advantage of the panoramic views.